A worthy outer layer needs to do more than look stylish—superior functionality is what justifies the space in our closets. 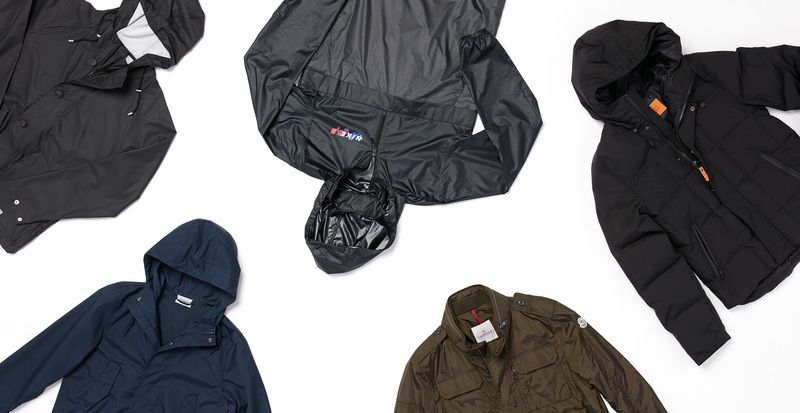 That makes the parka one of the most versatile pieces for fall. Aside from being a transitional garment for unpredictable weather, most come outfitted with useful features. Things like extra pockets, water-resistant fabrics, and adjustable hoods make a big difference in your coat’s performance. Seek out parkas with these add-ons and you'll be ahead of the outerwear game. Keys? Phone? Wallet? Keep everything you need close by. 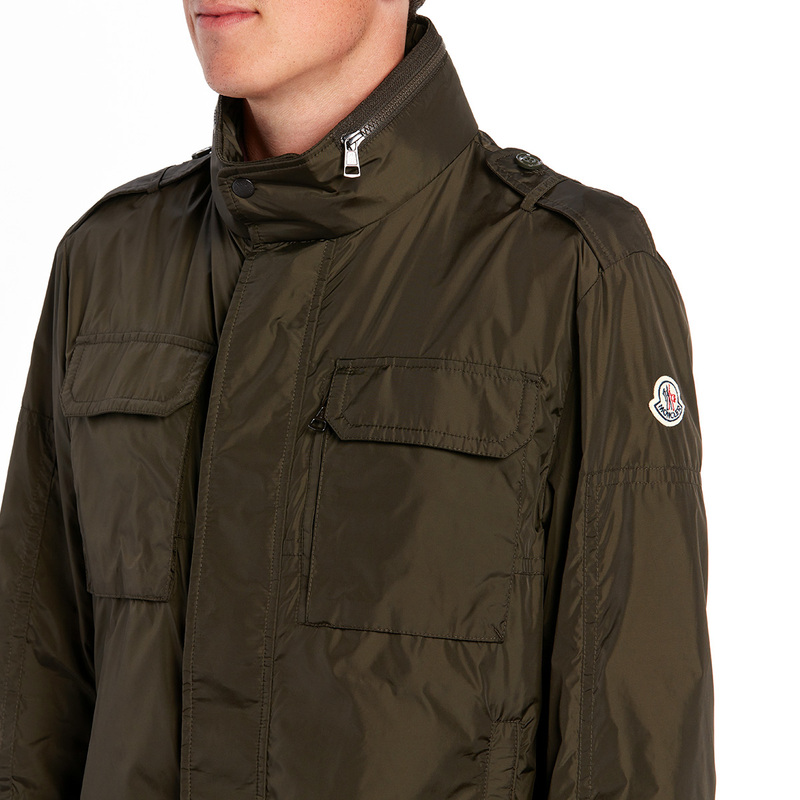 Parkas with large and plentiful pockets turn an otherwise average coat into a super-useful piece. Choose a parka with side, hip, and chest pockets to max out your carrying power. Parkas are a smart choice for inclement weather, but some are more effective against the elements than others. A simple field jacket goes from good to great with a waterproof or water-resistant finish on its fibers to keep raindrops from invading. Who needs an umbrella? (Okay, we actually don't have anything against umbrellas.) 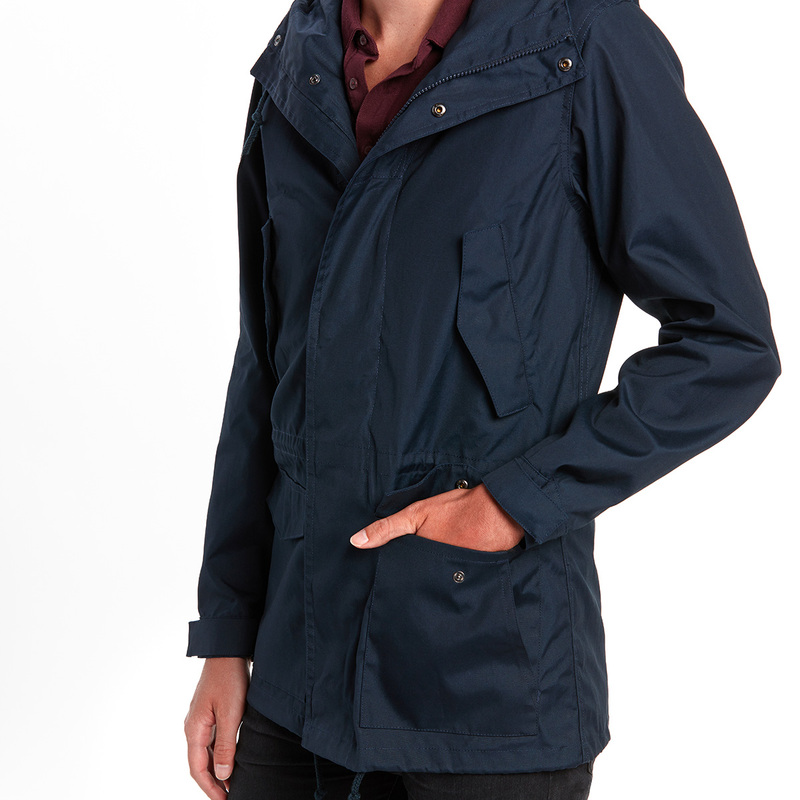 But when unpredictable weather sets in, having a sizeable hood is a great way to avoid getting soaked. Even better? 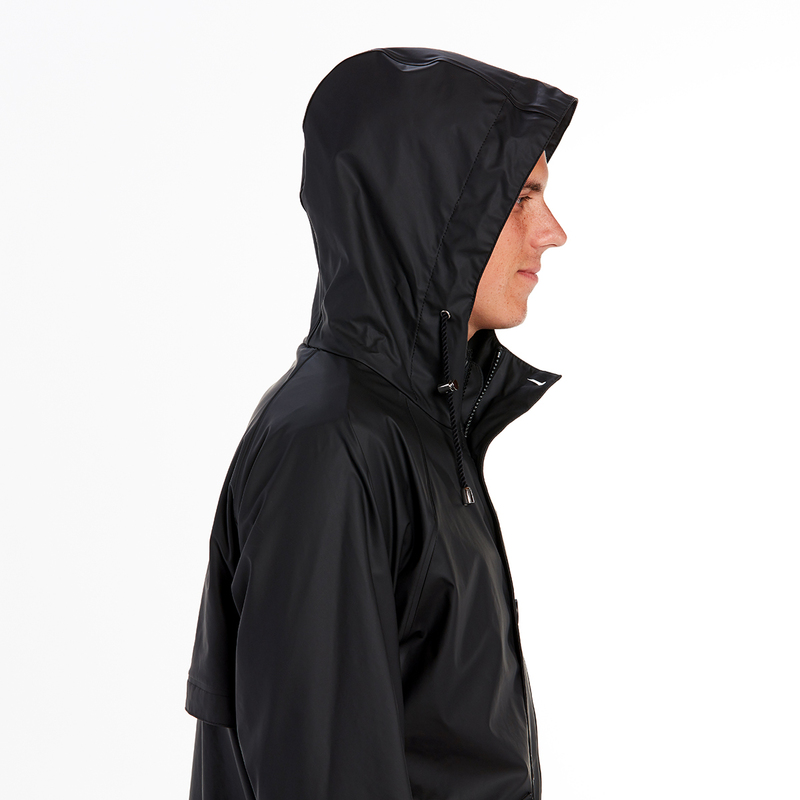 A lot of jackets are designed with removable hoods, giving you that option on days it’s not so rainy.